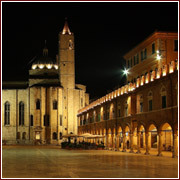 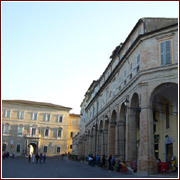 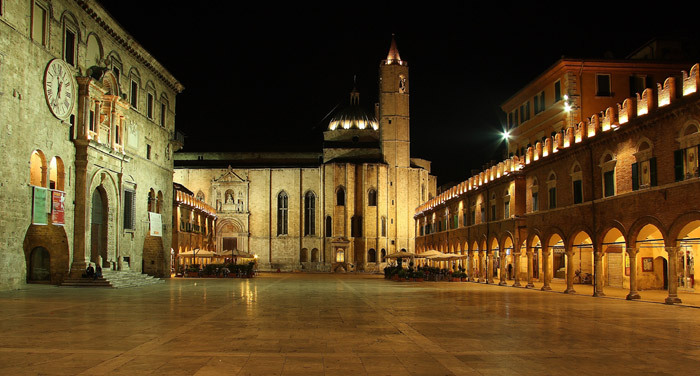 Fermo and Ascoli are the main cities of the Piceno which are definitely worth a visit. 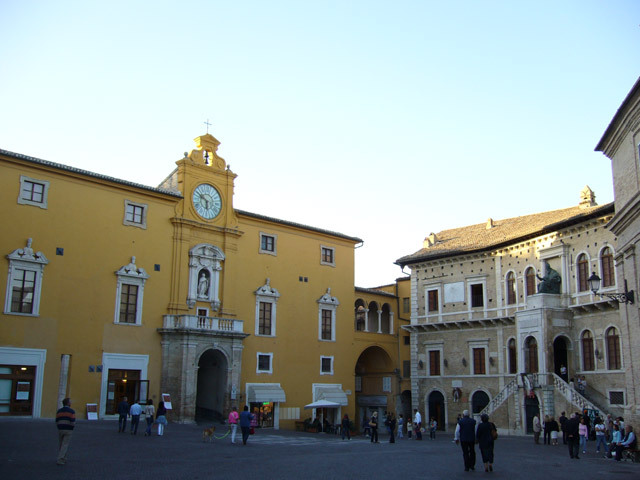 With its 30 centuries of history Fermo is an important destination for art and culture lovers with its Piazza del Popolo, Palazzo dei Priori, the gothic cathedral, palaces. 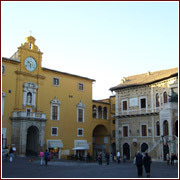 museums and the impressive Teatro dell'Aquila. 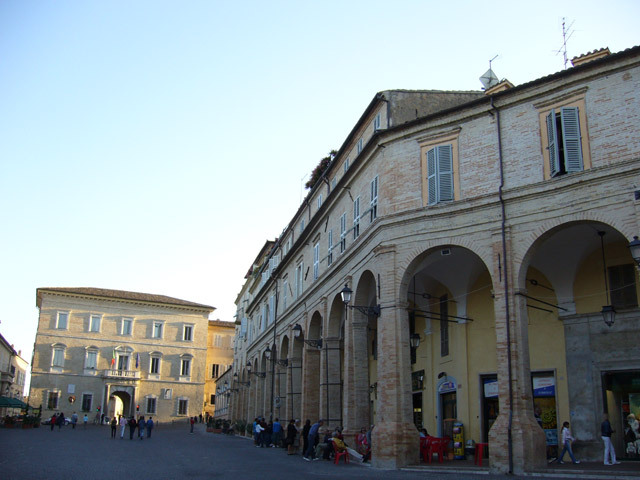 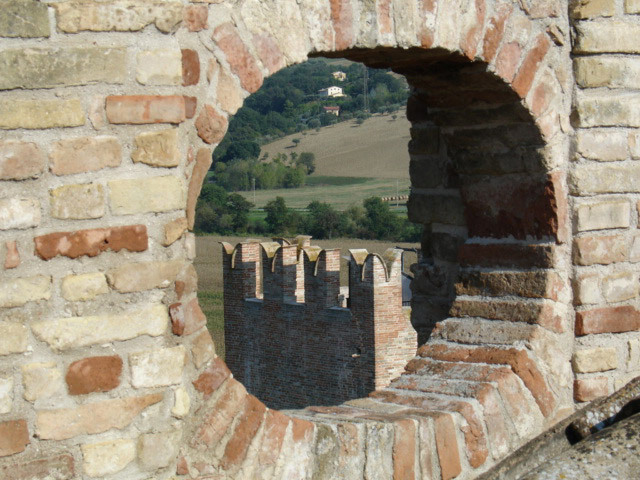 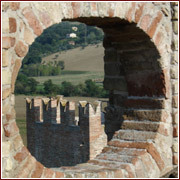 Of particular historical interest are the Roman cisterns built under the old town as well as the library which is the largest in the Marche ranking among the first 10 in Italy.